Very good sounding horn speaker. Long lasting outdoor construction. 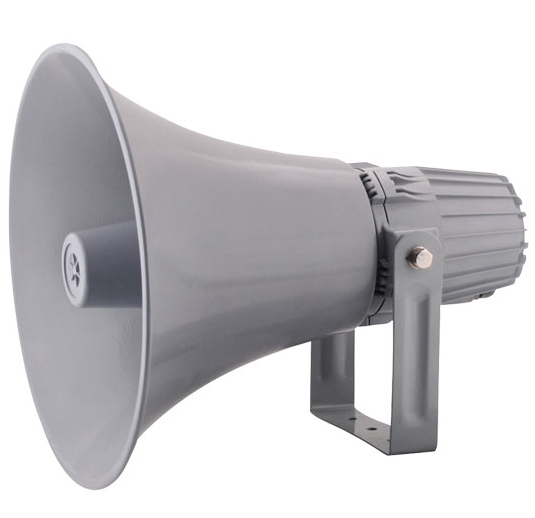 Perfect for outdoor loud speaker announcing and paging.